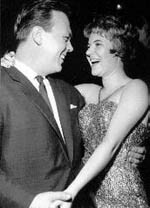 Latest news about singer Matt Monro. Do you have news items you would like to share? Please use our Contact page. 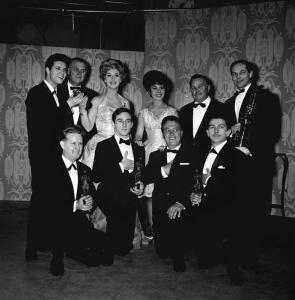 Our book “Hit and Miss: The Story of The John Barry Seven” is now available! We’ll also need your mailing address, of course! Thoroughly and painstakingly researched over a number of years, it will feature contributions from several ex-members of the band and from friends and relatives of John Barry. Comprising of over 350 pages, it will also be packed with an array of rare photos of the band, and the singers they often supported, as well as some unique images of memorabilia and documentation from that era; some never previously published, many more seldom seen. Even if you are not necessarily a devotee of The John Barry Seven per se, the book offers a fascinating historical insight into the British music scene of the period and, more importantly, provides an essential read for anybody remotely interested in discovering more about John Barry’s formative career. It will be of great assistance to the authors if you would indicate an interest in purchasing a copy of the book *now*, without obligation. We will then be able to notify you as soon as the book is available with details of cost and how to order and pay. Just send us an email message and we will be in touch in due course. Visit our dedicated web page here! Obviously your personal details will be kept secure and not shared with anybody else. Matt Monro Jr. retirement tour – “goodbye to dad” gets underway. Here is a long interview straddling news bulletin – 45 minutes approx, starting 14 minutes into show. My husband Alan and I are great fans of Matt’s. Alan’s uncle Neddy Sparkes and Matt were best of friends when Neddy (Robert Sparkes) and Matt, then Terry Parsons was in the Royal Tank Regiment in Hong Kong together. Neddy was in the in the Royal Artillery. 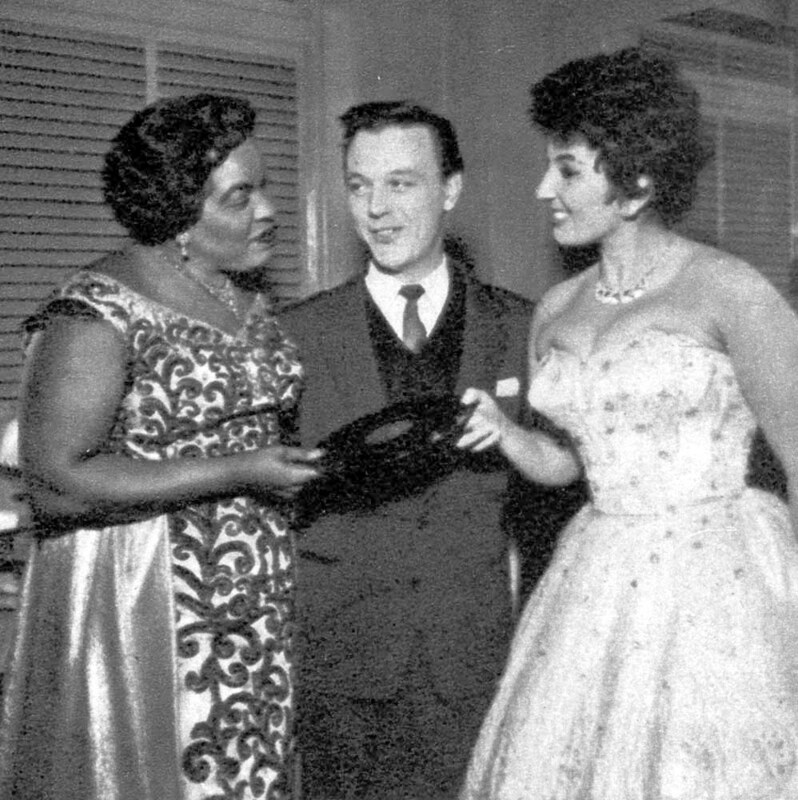 Both sang in the NAFFI and and both eventually were stopped from taking part in singing competitions. 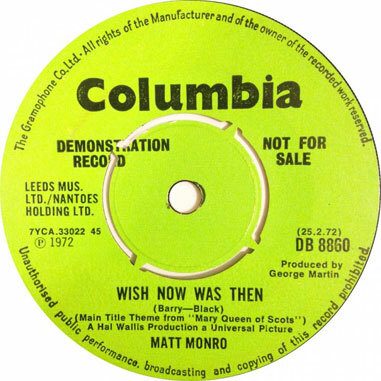 Matt in the BBC documentary The Man With The Golden Voice says “I was banned from competing because I always won, they said it was because my best friend was master of ceremonies, so it was probably true”, jokingly. “Trouble was when I was MC Neddy won”. The reason he won and this comes from Neddy was he was the best. Any way we have some pictures of Matt and Neddy in Hong Kong together. Every week BBC Radio London’s Robert Elms asks his listeners to pick their top London tunes. Listeners are invited to submit their choices. We don’t know whether the list is finite or perhaps it will go on for ever? We have received three new images of Matt, courtesy of Anthony Middleton who supplied them. They are now on the Photos page. 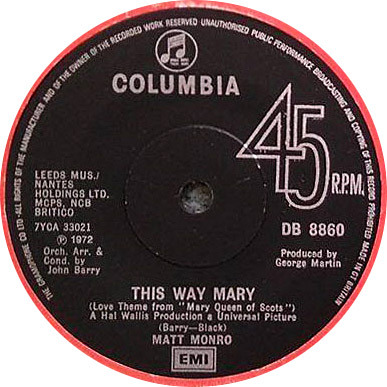 Over the past few years stories have circulated suggesting that John Barry did not arrange and conduct Matt Monro’s 1972 single comprising of “This Way Mary” & “Wish Now Was Then”, both based on themes from Mary, Queen of Scots. 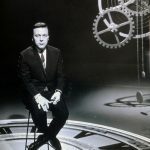 Richard credited Colin Keyes as arranger/conductor on these recordings; despite the fact the original single credits JB; and EMI repeated the credit when providing me with “label copy” for the CD, The Don Black Songbook. In view of this, I asked Richard for more details, and his explanation is worth repeating in full. “Yes this was a mystery solved in many ways. The original single doesn’t list an arranger or conductor and no paperwork for this session other than the “red form” (which was the session booking form) survives and this has no indication of who it was. 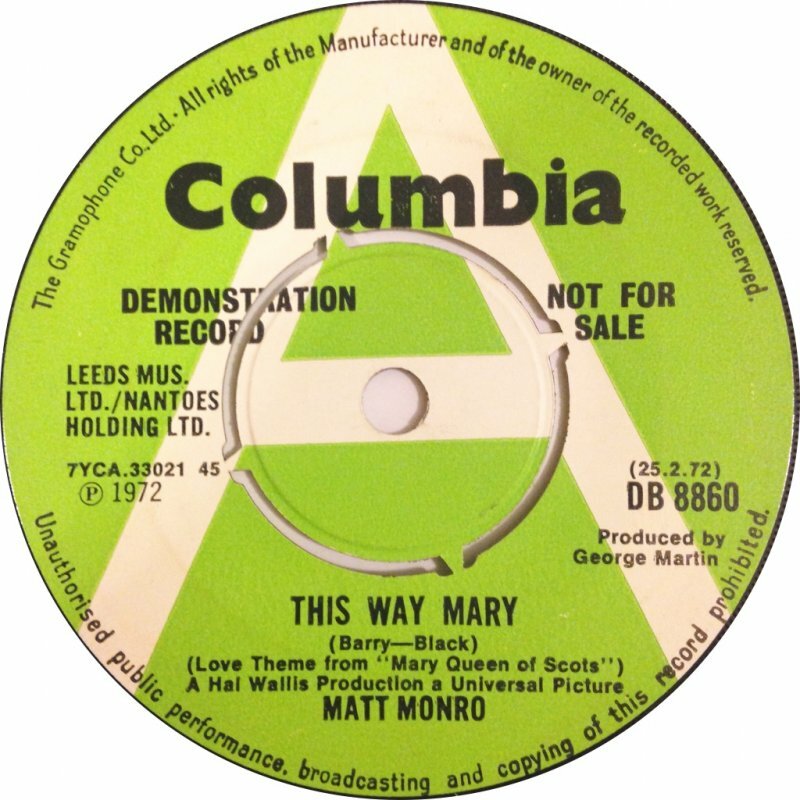 However, as I’m sure you’re aware; Matt does not appear on the soundtrack of the film so it wasn’t clear if John Barry had any involvement. 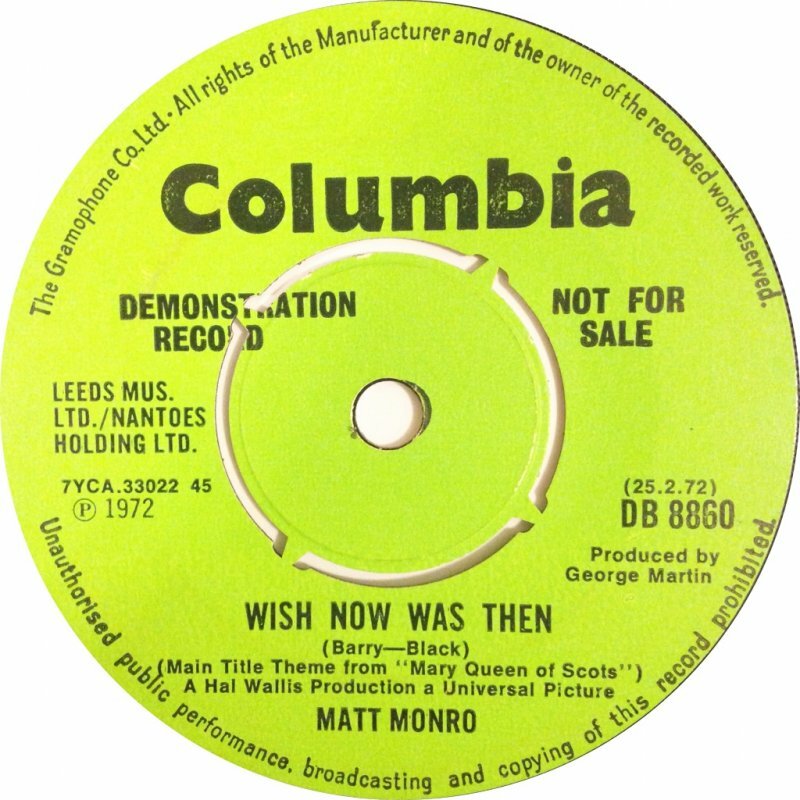 As luck would then have it, whilst Michele was interviewing Colin he spoke of his first session – This Way Mary/Wish Now Was Then. 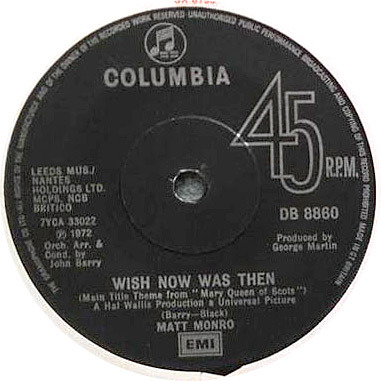 Matt must have recorded the songs due to his long association with Don Black without John Barry’s involvement, in a similar vein to the Alice in Wonderland tracks in 1972 – also arranged and conducted by Colin. 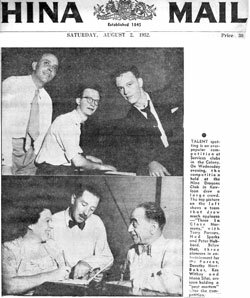 Firstly, he states that “The original single doesn’t list an arranger or conductor” — but it does; see the photos, kindly supplied by Gareth Bramley, below. Richard may have seen an on-line demo version which contains no credits. Secondly, there is a photo of John, Don Black & Matt at a recording session, which, looking at their appearance, is clearly taken in the early 70s. 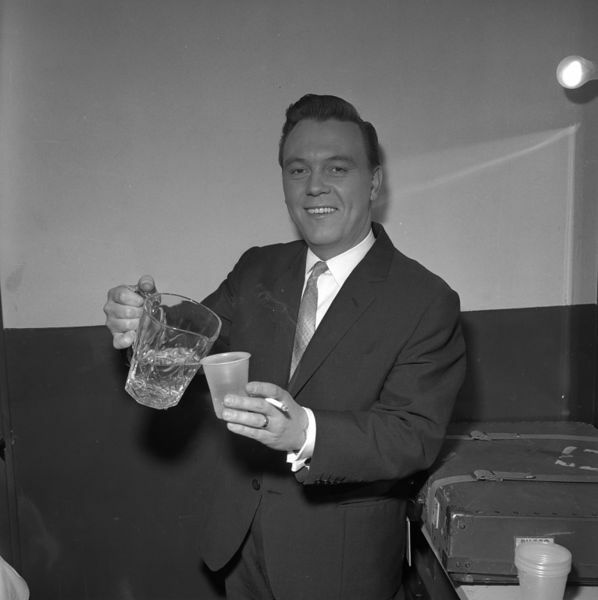 There is no other Matt Monro recording involving John & Don at which this could have been taken. 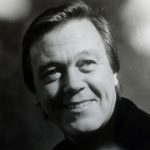 The later Matt Monro single of “Curiouser & Curiouser” & “The Me I Never Knew” was arranged & conducted by Colin Keyes. Colin could easily have confused his session with the earlier one when asked about it by Michele — it was decades ago, after all. 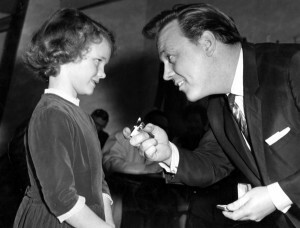 Thirdly, the paperwork found by Michele “dating from about 1973” — could have been compiled some time after the 1972 recording, and if, as suggested above, the paperwork for the session is missing, somebody could merely have assumed Keyes was involved, based on his work on the tracks from Alice’s Adventures in Wonderland. Finally, I think we should also trust our own ears. If you listen to the two singles, it seems clear, at least to me and those with whom I’ve discussed it, that John was responsible for the MQOS recordings. 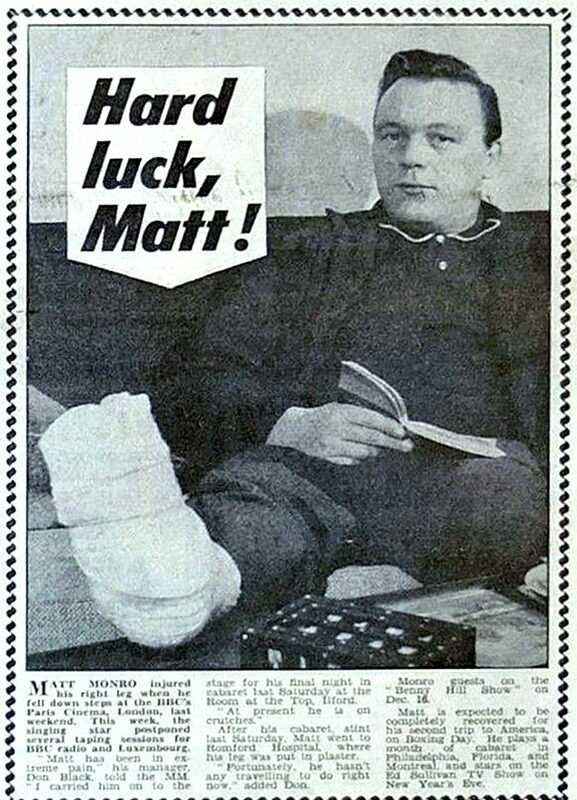 Article added: “Hard luck, Matt!” to the Articles page. 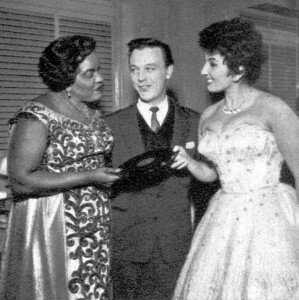 Matt injured his right foot in December 1961. I ran into several articles about Matt. We have posted them on our Articles page, at the bottom, for your convenience. 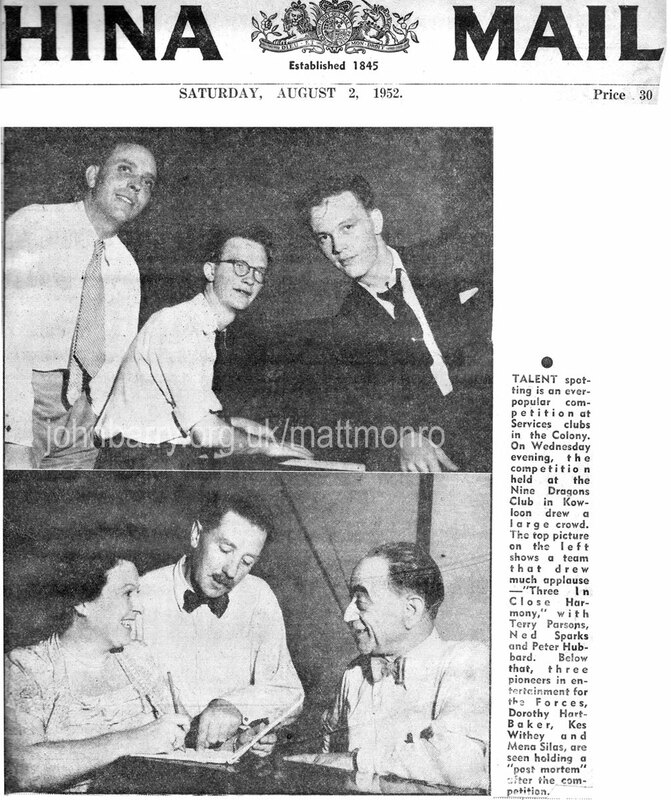 BBC Radio London, profiled by Russell Clark, 36 minutes into programme, approx. 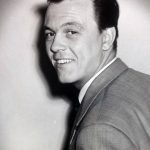 This affectionate tribute to the man and his music, on the 30th anniversary of his death is written by Andy Merriman and performed by Mark Hemmings with musical direction by Stephen Dickinson. 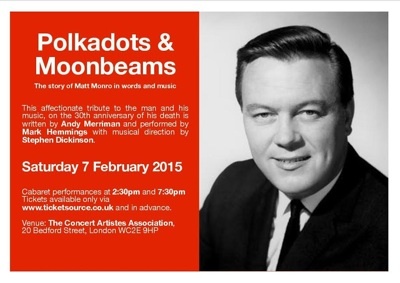 The Club for Acts and Actors, Covent Garden, London on Saturday 7 February 2015: two shows, no matinee.